Building on the triumphant return of Washburn’s IDOL series of electric guitars in 2018, the legendary instrument maker today added two new models to this revered lineup. The new IDOL Standard 160 and IDOL T160 made their debut at Winter NAMM 2019. 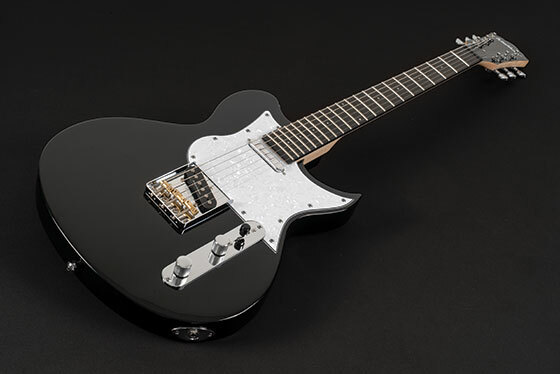 The new IDOL Standard 160 features a Tune-O-Matic style bridge, two Duncan Design Humbucker pickups with individual volume and tone controls, a three-way selector switch and Ovangkol fingerboard to help dial in the perfect tone. The gloss black finish over the classic IDOL body and bolt-on hard rock maple neck give a uniformity and sleek attraction to its overall appearance. With a 24 ¾“ scale length, this guitar is perfect for Southern rock riffs and soaring lead solos or full, round and clear chord progressions. The new IDOL T160 features a Wilkinson “Ash Tray”/3-brass saddle style bridge and TE-103 Duncan Design Stack Technology single coil pickups in the neck and bridge positions for great vintage tones without the 60-cycle hum. The single volume and tone control and three-way selector switch help every player dial in their signature sound. A gloss black finish over the classic IDOL body paired with the natural finished bolt-on hard rock maple neck and Ovangkol fingerboard offer a traditional and appealing look. Players looking for a warm Nashville Chicken Pickin’ sound, thick blues solos or clear, chunky chord progressions simply cannot do better than the 25 ½” scale length Washburn Idol T160. 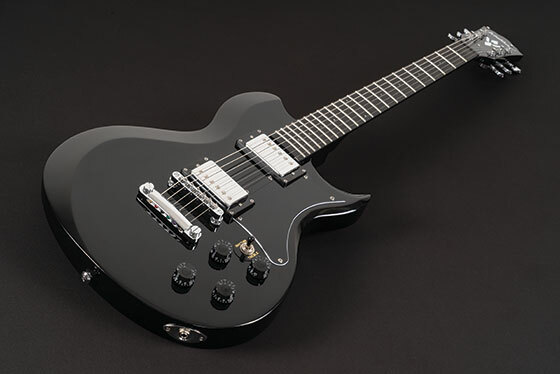 Washburn’s distinctive IDOL body shape first debuted in 1999 as a modern take on the single cutaway guitar, ideally suited for guitarists looking to express their uniqueness and individuality. The series received a refresh last year, with Washburn launching two new models at Summer NAMM 2018, and with today’s series expansion the brand is putting unrivalled quality, voice and playability within reach of the next wave of great rock guitarists. The Washburn IDOL Standard 160 and IDOL T160 are expected to be available Q2 2019 priced at £409 and £429 RRP inc VAT respectively. Washburn is distributed in the UK and ROI by Sound Technology Ltd. For more information please call 01462 480000 or visit www.soundtech.co.uk/washburn.